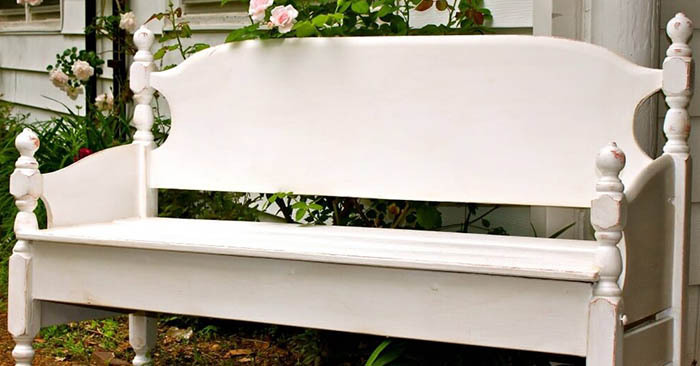 These little DIY projects can be as much about preserving memories as they are about repurposing. On the prepper journey there are a number of places you end up. You will find that the word prepper is merely a vehicle. Its a vehicle to get you to a certain place. If you are a person who likes to be more handy, likes to garden, wants to be more tactical then you will find that being a prepper will help get you there. Well, DIYers fit into that as well. This is a very thoughtful little build that can be used to prepare something that you will love. 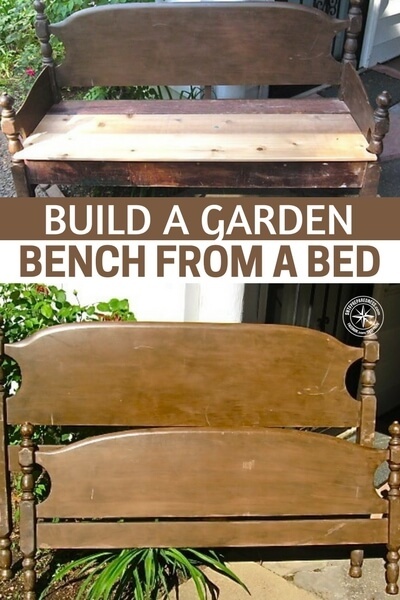 Though it is labeled as a garden bench from a bed, using a baby’s crib comes to mind as well. this would be a great way for people to enjoy an important piece of furniture that holds so many memories.